Another big weekend of rugby awaits us! What great games we have on show – Scotland take on the unbeaten England, who the ‘head’ would say must be favourites. However, the ‘heart’ must be with Scotland! I am sure that the spectators and the occasion will add that extra special lift to the Scottish teams as they hope to regain the Calcutta Cup after 10 years! Meanwhile Ireland take on Wales – will the Welsh spoil Ireland’s chances of that Grand Slam game on St Patrick’s Day in Twickenham? And finally, can Italy beat the French – I would say that Connor O’Shea must fancy his chances! One of the great things about rugby is the banter and craic – especially as the English are so easy to wind up! What is your answer to this famous BBC ad? Finally, having spent last Friday afternoon speed filling out our RugbyForce application, I was delighted that Barry was selected to be one of 15 guests at the Captain’s Run at Murrayfield today! 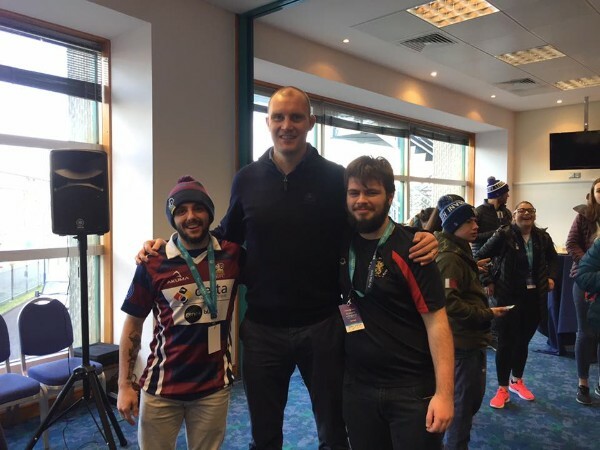 After breakfast at Murrayfield with Ali Kellock, he will get to watch the training and then get a full behind the scenes tour! The bar will be open for the matches this Saturday – hope to see you in the Park or Clubhouse this weekend to enjoy the banter and craic! 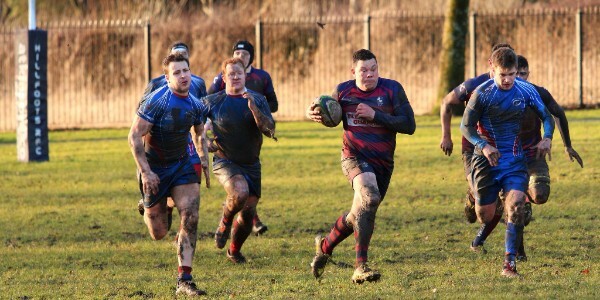 After some heavy rain, Saturday 17th Feb saw Hillfoots XV host Kirkcaldy 2’s. This game was the last game before a four week break due to the 6 Nations fixtures, so both teams were looking to put it a shift and leave nothing out on the field. The conditions were cold and the pitch was heavy, and as the match kicked off, the visitors built some momentum and capitalised on some small errors by the hosts. After the first 5 minutes though, Hillfoots found their stride and started to build some attacking phases and began to score some early tries, after some excellent line breaks. 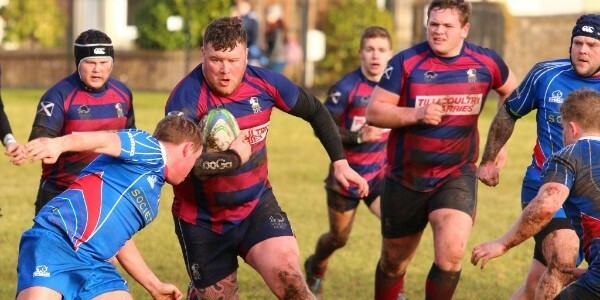 The first half ended with Hillfoots scoring 4 tries with no reply from Kirkcaldy. 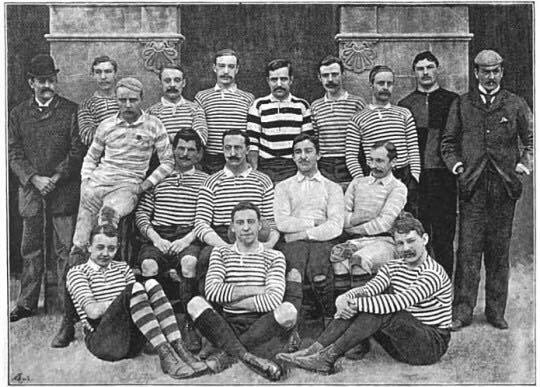 The second half began with Hillfoots playing in their opponent’s half for long periods and they scored 2 more well worked tries, one of them with an excellent individual break from the Hillfoots fullback who received a clearance kick and broke around the outside of the Kirkcaldy centres and ran over half the field to score. The rest of the game became a little more of a contested game as Kirkcaldy defended well at times and applied some of their own pressure on the home team. The game finished 38-0 to Hillfoots XV. 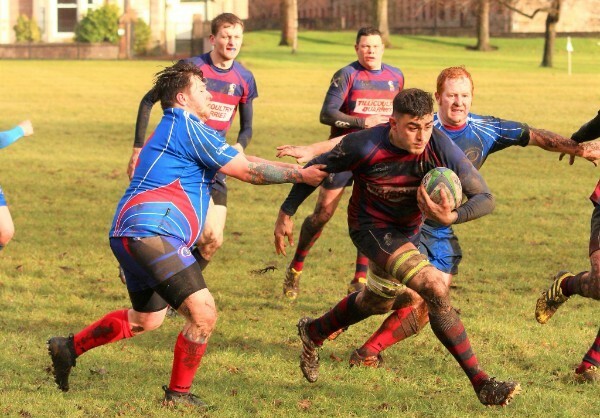 The Hillfoots 2nd XV, the Rams played away at Bannockburn RFC in a close game that finished 16-12. 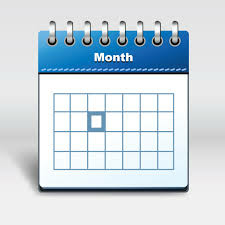 Both teams have a break for a few weeks, the Rams host Aberfeldy on 10th March and Hillfoots 1st XV travel to Morgan RFC on 24th March. 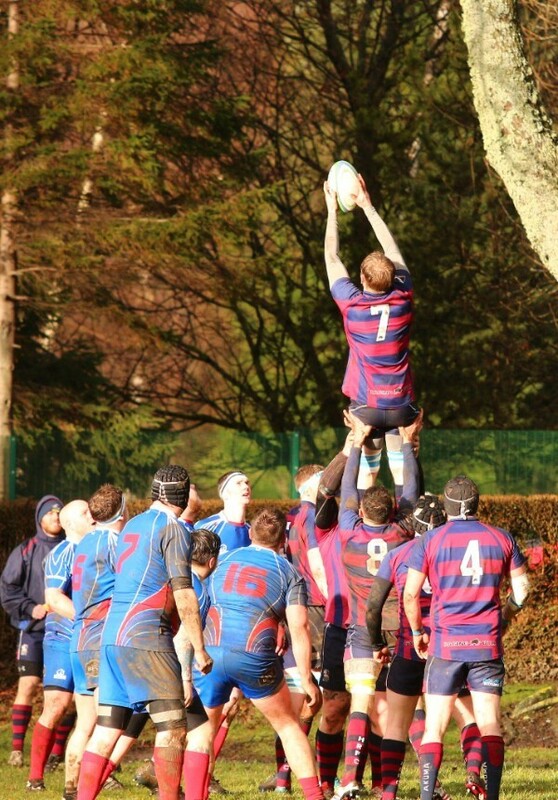 A hard fought match at Bannockburn – not bad when the the cumulative age of the forwards maxed out at 340! 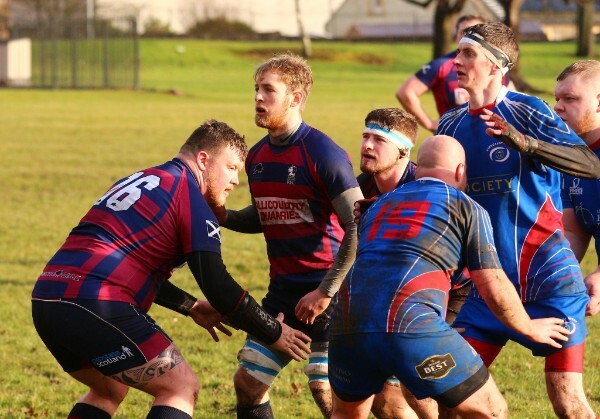 No matches for the seniors – come down t the Club if you are not heading to Murrayfield! Juniors are training at home in the Park from 10am. Youth (S1 to S4) are training in Falkirk from 10am. Hillfoots Weekly News 30 November – Happy St Andrew’s Day!